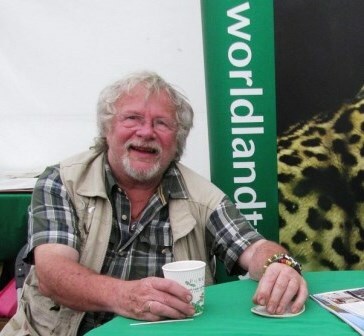 Bill Oddie, World Land Trust (WLT) Council member and Ambassador, is backing Love Your Zoo, a week long campaign to encourage members of the public to visit their local zoos and aquariums. Running from 24-31 May, Love Your Zoo was first launched in 2011 by the British and Irish Association of Zoos and Aquariums (BIAZA). WLT has a long standing partnership with BIAZA and earlier in 2014, WLT and BIAZA launched BIAZA Buy an Acre, an initiative to raise funds to purchase and protect biodiverse habitat in Mexico’s Sierra Gorda. To support Love Your Zoo week, Bill appears in a short film about his views on zoos, made at Beale Park. 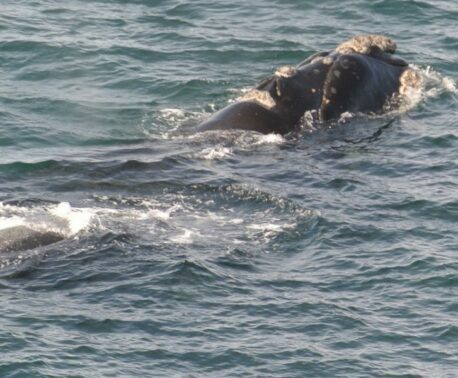 During the week he is going on a tour of zoos, where he will be holding a series of fun workshops to encourage youngsters to not only learn about the animals in the zoo but also how to get the most out of watching wildlife in their own back garden. 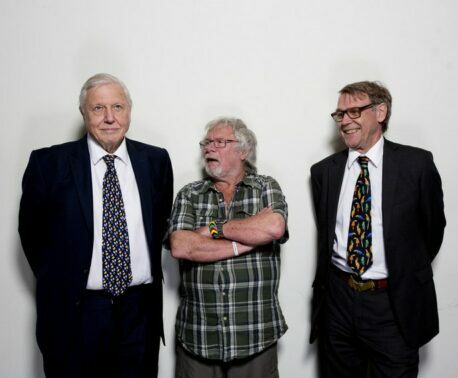 Haith’s is a corporate supporter of BIAZA and has been working with Bill Oddie since 2001. “We joined together with Bill to support the Love Your Zoo campaign because wildlife is generally under threat in its natural habitat. It’s of course natural for youngsters to visit the zoo to enjoy watching the animals, but we want to get them thinking about the important role ‘good zoos’ play in wildlife conservation – and how beneficial they can be,” said Simon.